Elinor Niemisto is Adjunct Instructor of harp at St. Olaf College and Senior Lecturer in Harp at Carleton College. She is the Principal Harpist of the Rochester (MN) Orchestra and the LaCrossse (WI) Symphony. She teaches traditional and Suzuki Harp lessons in southern Minnesota and performs restful music for nursing home and home-bound patients. 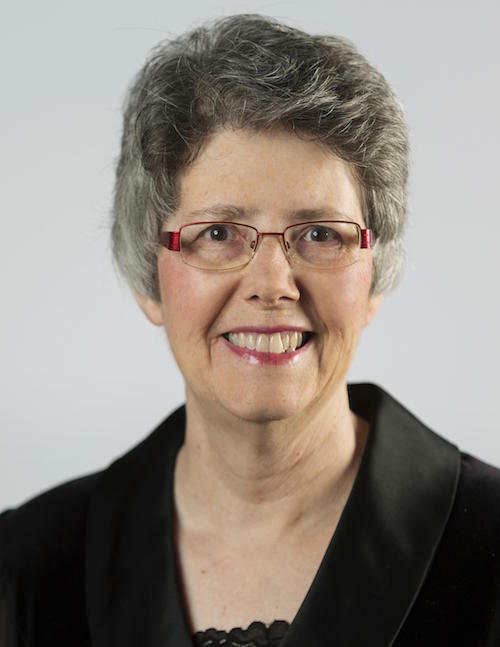 Elinor has accompanied choirs and soloists throughout the state and serves as the North Central regional director of the American Harp Society. This entry was posted on September 10, 2016 by stringacademy2014 in Uncategorized and tagged Elinor Niemisto, harp, harp lessons, harp teacher.